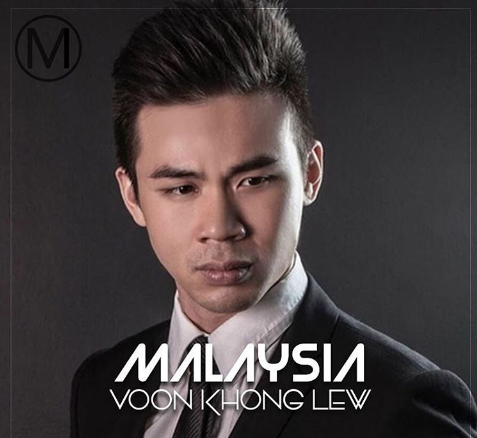 Multilingual Voon Khong Lew from Kuala Lumpur, speaks 5 languages and 2 Chinese dialects. He is a 29-year-old language center manager who is currently learning French and Italian. However, he has set his future sight on becoming an international film actor and entrepreneur. His interests are arts and culture, and performing arts.